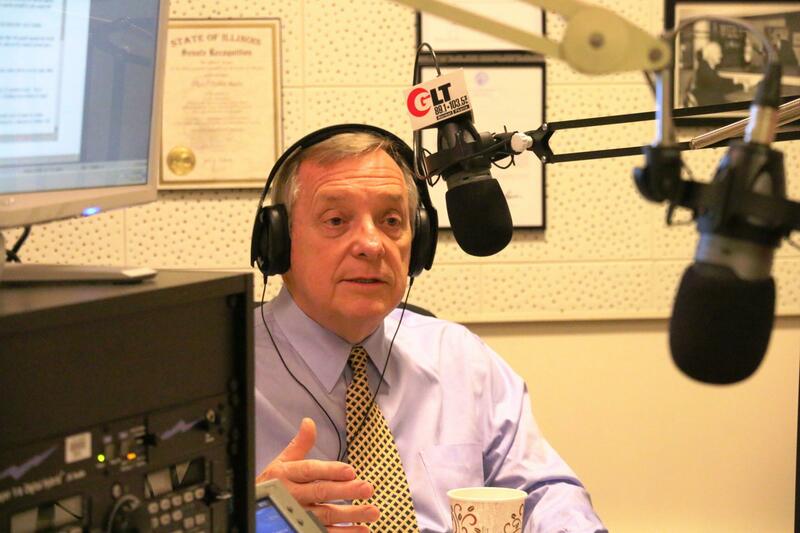 File photo of Sen. Durbin at the GLT studios. "I was hoping that as he looked at the possibility of this new job, with a broader responsibility, that there would be a change in his view towards immigration. 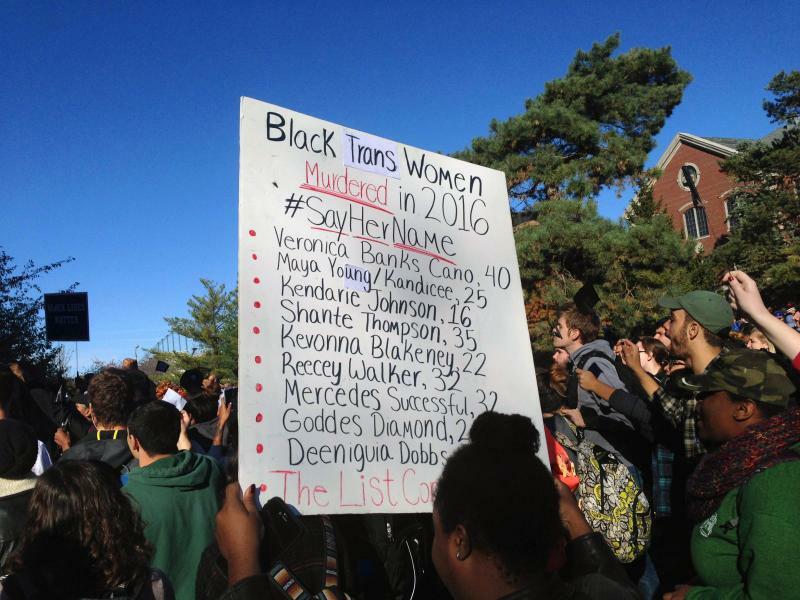 But I didn't hear it at all," Durbin said. The senator added he also asked Sessions about violence in Chicago. 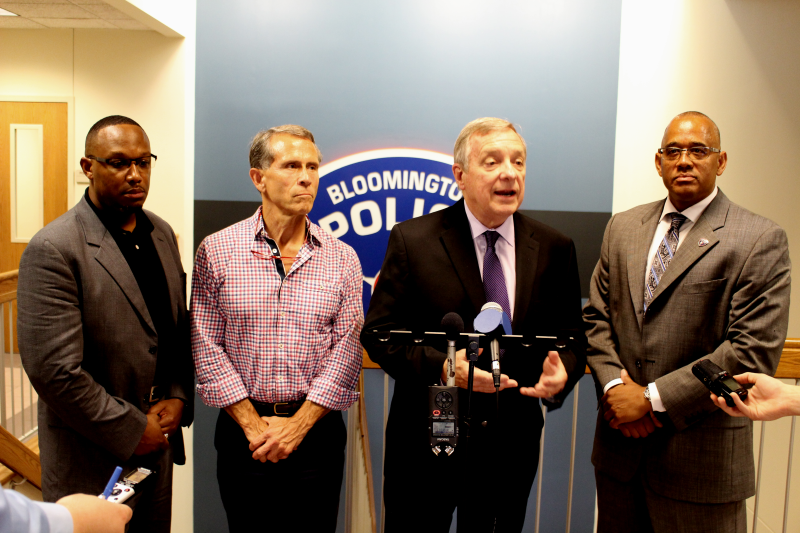 Durbin said his colleague would not commit to continuing federal grants for the Chicago Police Department, and would have to think about about whether to carry out expected Justice Department recommendations for improving the C. P. D.
Based on the number of people who didn't vote for President, three community leaders representing people targeted by President-elect Trump are optimistic about a path toward healing divisions created by the campaign.